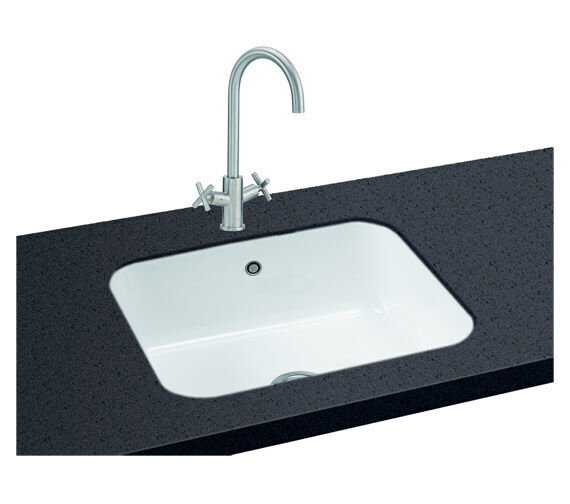 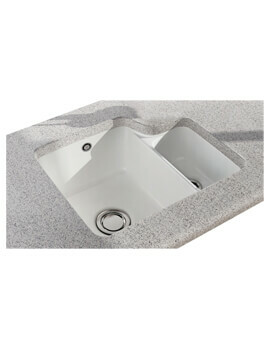 The Carron Phoenix Carlow 105 1.0 Bowl Undermount Sink is a strong and ultra-chic ceramic crafted unit that is specially designed for secure, undermount installation before use. 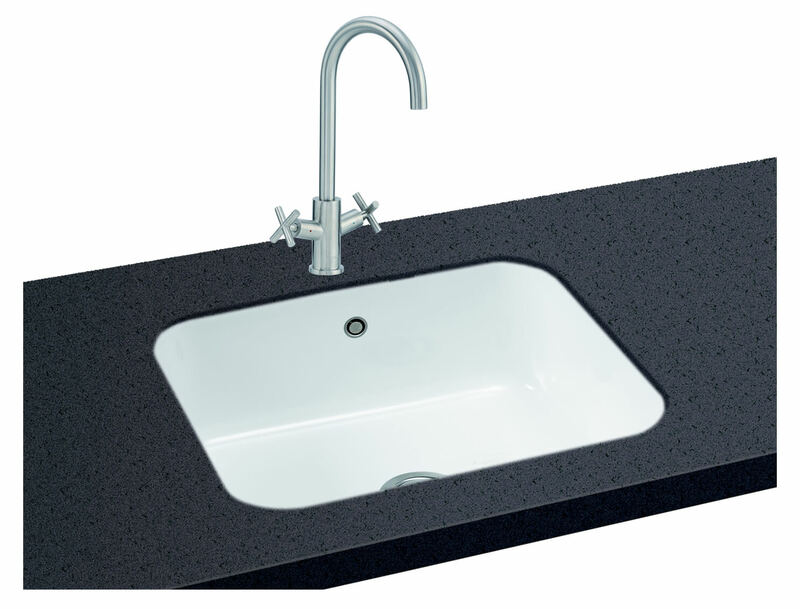 Suitable for use with a waste disposal unit and complete with a revolution waste upon purchase, this product fits easily underneath any compatible countertop or worktop area of any bathroom or specific handwashing space. 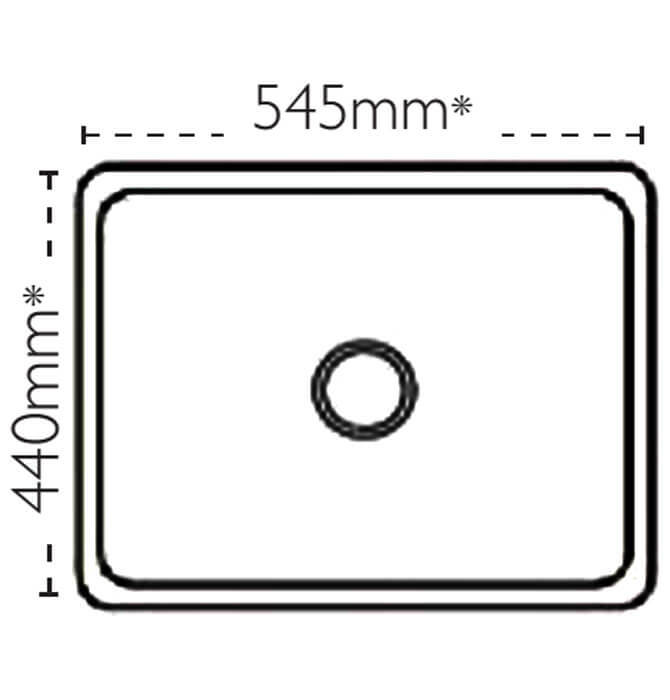 Requiring a cabinet or workspace beneath it of at least 600mm in width, this unit can also include the Carlow 105 Accessory Pack if chosen as a separate option as well.